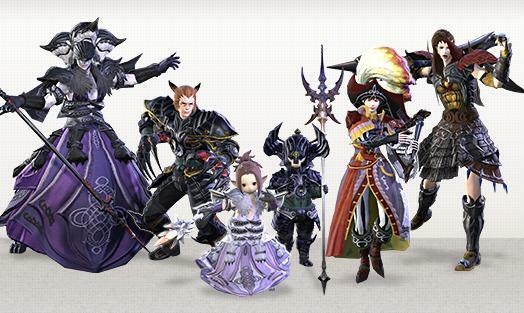 The DPS Ninja is the advanced job of Rogue added in Version 2.4 of Final Fantasy XIV: A Realm Reborn. As a melee fighter, Ninja is move quickly. Dual-wields two daggers are good attack weapons for Ninja.For a lover of Naruto , I love the new job. Today, we talk about f Ninja and its abilities. 1.At the beginning, we need choose the class Rogue Ninja requires . Level 30 Rogue+ Level 15 Pugilist. 2.With fast movement speed, Dexterity is Ninja’s primary attribute. It is necessary to add Dexterity for Ninja. 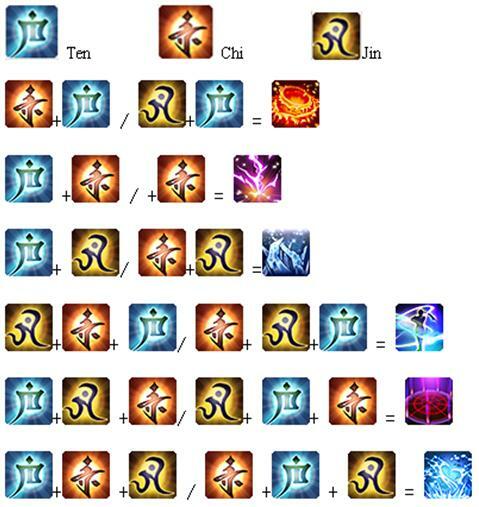 3.Different from other jobs in A Realm Reborn, Ninja has unique abilities, Ninjutsu Actions. They use Mudras to create Ninjutsus in correct orders and combinations. 4.Ninja can use and hand gestures and combat tactics in battle. There are two rotations of Ninja’s abilities to introduce here.